Thanks for providing your inquiry or comments. We'll review your submission and, if follow-up is required, contact you in the manner you have indicated. Thanks for visiting Firefly Resort Online! 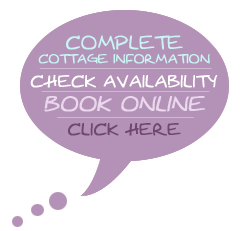 Firefly Resort values your trust and privacy while online. We will never rent or sell your personal information that you provide while visiting our web site. For more information, please review our Privacy Statement.